Good labour is often a scant resource, no matter what industry you work in, so attracting the best is a constant challenge. But for an industry like horticulture, that is heavily reliant on seasonal labour with a dwindling pool of available quality workers, means that the need to attract and retain the best employees is perhaps more important than ever. Fortunately, there are ways to do this, and the good news is you don’t have to break the bank to do so. “A lot of seasonal workers will keep coming back to the same place year-after-year, but at the moment because of Brexit there’s a great feeling of uncertainty about whether that will continue and I know some businesses have lost labour to other parts of Europe because of that,” explains Gillian. Providing a supportive and trusting environment can help to settle workers into your business, help them to hit the ground running, and display your business in a positive light. This is particularly important where English language skills are a barrier, explains Gillian. One of the best tips Gillian offers for ensuring you build trust early on with workers and retain their services is also perhaps one of the simplest, yet often overlooked. Efforts to entice workers from further afield shouldn’t only be limited to other European countries either. Word of mouth is very important among the workforce, so a positive opinion of your business and becoming well-known and respected in the local area can also do wonders for your business. “In terms of being seen as a good place to work, you can actually achieve this locally by getting involved in things like charities and working with organisations locally. So, when seasonal workers come over from other countries they might start working somewhere else but not like it and see an option to come and work for you because they’ve heard good things,” reveals the ALP expert. 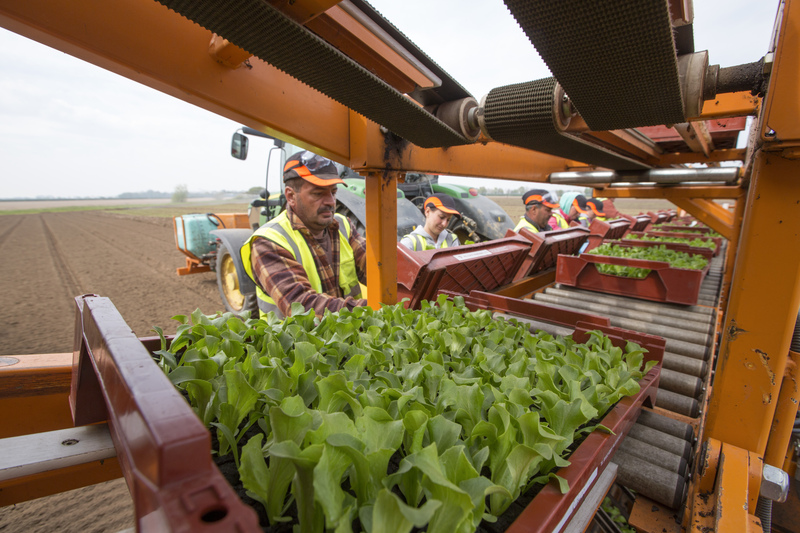 Given the premise that horticulture is competing with other similar industries for the same pool of workers, then some might argue that the answer is to simply offer higher wages to entice people onto growers’ farms. However, that likely wouldn’t work and would come with its own set of problems, reasons Gillian.